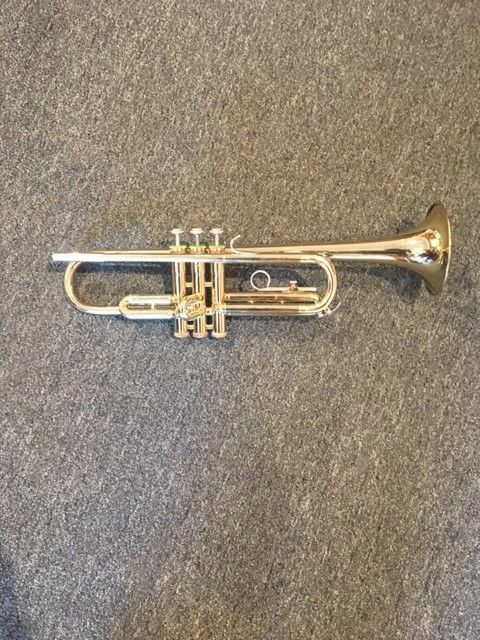 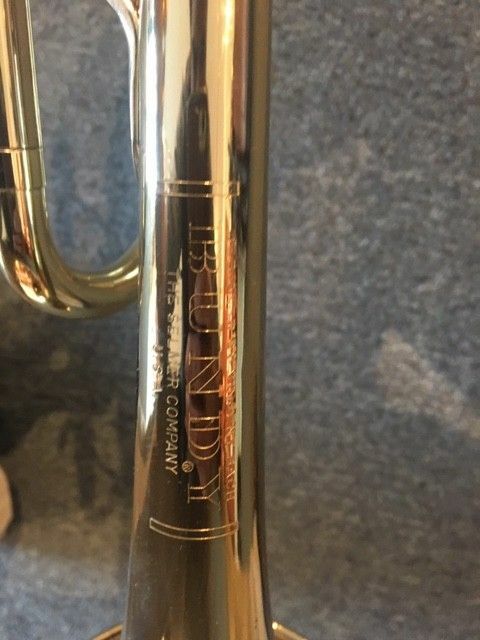 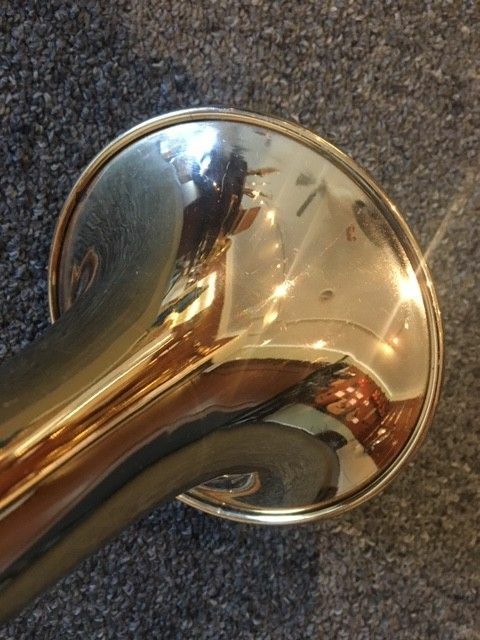 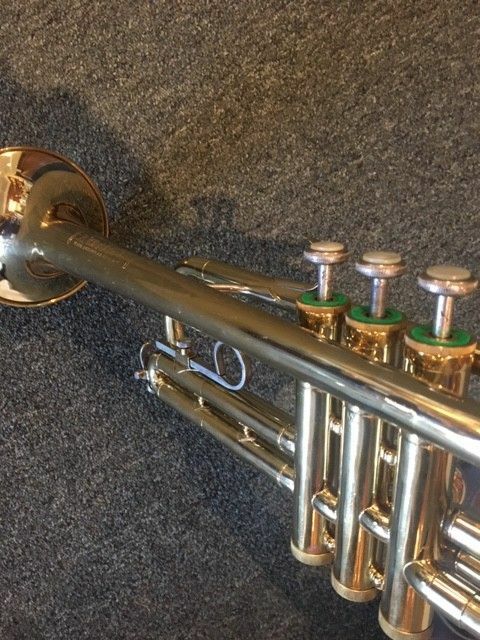 Pre-owned beginner Bundy trumpet, great price and in great shape! 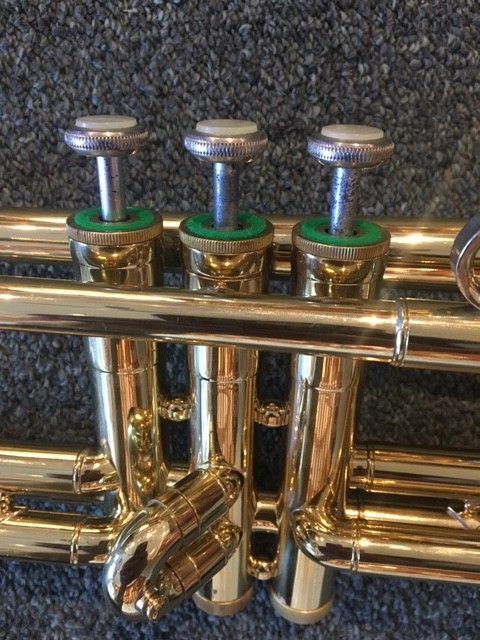 The rigors of student performance place lots of demand on a trumpet, so Bundy are built to stand up to those demands. 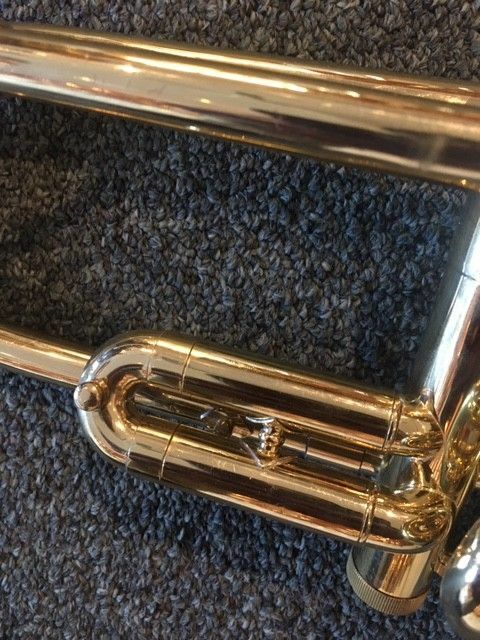 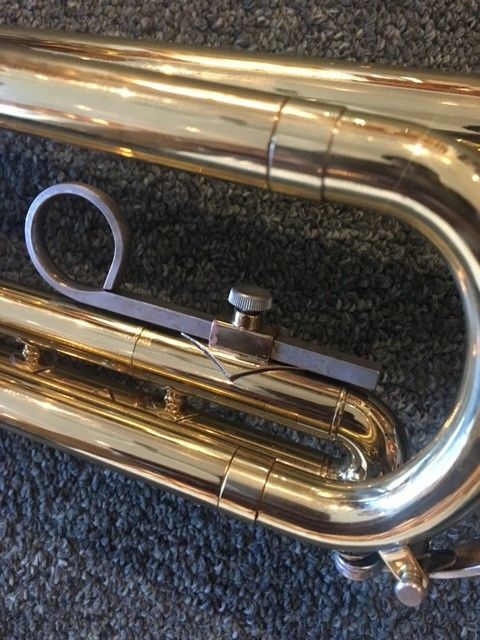 The main tuning slide brace is reinforced for durability and the Bundy trumpet's slide receiver tubes are made of nickel silver to help prevent corrosion keeping your maintenance costs to a minimum and helping you to save money after your purchase.